Another mediocre marketing attempt from the online retail giant. Starting at noon (Pacific time) on December 30th, 2016, Amazon will be hosting its very first Digital Day, a 24-hour sale on thousands of TV shows, movies, music, apps, mobile games, eBooks, and more. This "deal event for your devices" is promising discounts of up to 50% for a large library of digital content, but we'll have to wait for the actual day to see if any must-have titles made the cut. From a value perspective, there are a lot of red flags, namely the maximum discount of 50% and also the promotion of a bunch of old video game and movie titles. Honestly, we're disappointed that Amazon isn't offering larger discounts, seeing as how there are virtually no overhead costs associated with holding and delivering digital inventory. And featuring titles on the Digital Day landing page that originally released between three to five years ago (Saints Row IV, Skyrim) isn't going to get the masses excited. Come on, Amazon — try harder if you want our attention (and money)! The only recently-released items showcased for Digital Day are a mediocre expansion for sci-fi dungeon crawler "Destiny," and the animated film "Storks." TurboTax also caught our eye, but that's because we were going to buy it anyways for the upcoming tax season. 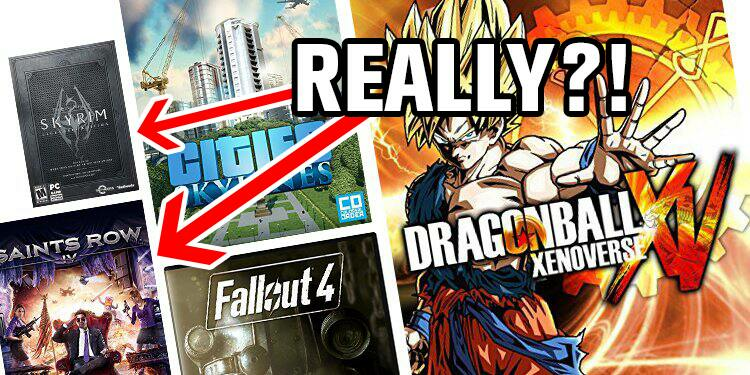 Who knows, maybe Amazon will pull out the stops last-minute and surprise us with some awesome offerings. Then again, their track record with Prime Day hasn't been stellar. 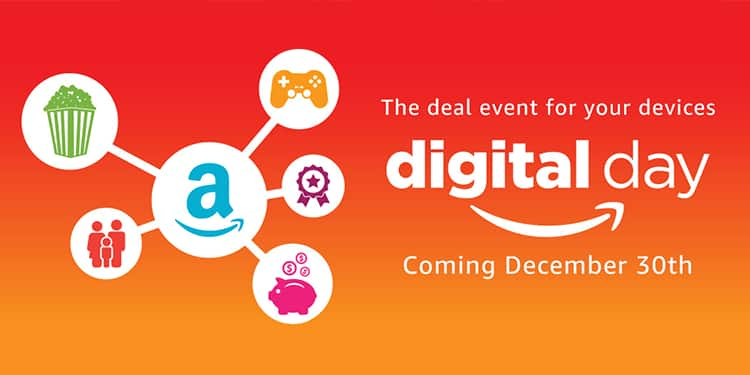 If you're looking to complete your library with some movies, games, or music you may have passed on at full retail price, Amazon's Digital Day might be the best shopping event of the year for you. In the meantime, we'll be taking advantage of 50% off any movie to own at Google Play.